With 2019 in full swing, it's time to think about what your business can do to get the most out of your customer engagement. Below are some New Year's resolutions to make for the year ahead! It's simple - happy employees make happy customers. Engagement within the workplace has a knock-on effect in to the relationship that can be built with your potential customers. To adopt a more employee-focused culture, try initiatives where staff can give regular feedback on processes, products and services in order to deal with issues before they occur, in return proactively shaping the customer experience. The customer should be the main priority in any consumer-orientated business. Quality products and knowledge of your product range will allow for a more in depth relationship and engagement with your customer and will result in continued visits and traffic through your website and brick and mortar stores. 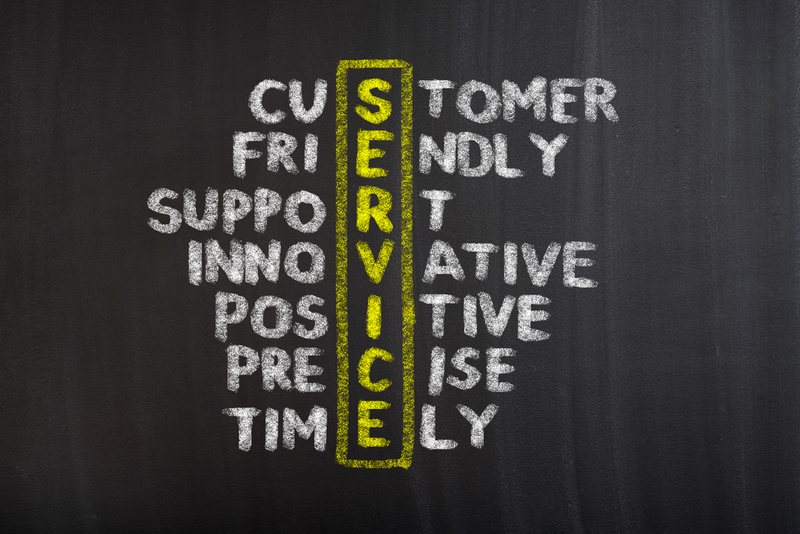 Proactive customer service is the process of recognizing and resolving issues before customers face them. An example of a proactive approach is monitoring social media platforms for relevant mentions and reaching out to those who need help or who are having issues. By always thinking one step ahead, you'll improve the customer experience by eliminating one problem at a time. The most effective way to keep your customers happy is to listen to what they have to say and act accordingly. Customer feedback is gold and the good stories can be shared with employees, customers and on websites, social media, and more! Offering incentives is a classic way of encouraging feedback. 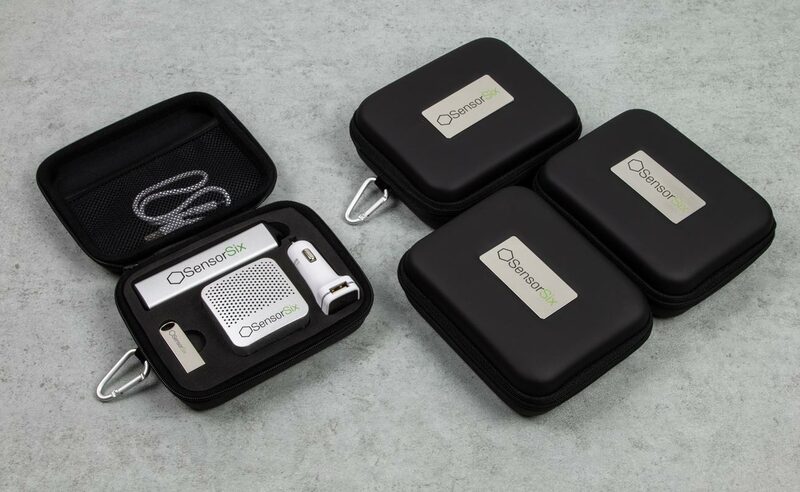 Choose a gift such as our Branded Gift Sets that is relevant to your organisation in increase responses. Stick to these resolutions and turn 2019 into the year of the customer by focusing on both customer and employee engagement. If you would like to purchase any of our products for your feedback gift incentives, please fill out our Quick Quote Form and a dedicated Sales Account Manager will be in touch shortly!